Most people are familiar with the big names in social networking, but there are actually many social networking sites that you can join too, directly and indirectly, promote your blog and drive traffic to it. Some social networking sites are popular across a broad global audience, but others appeal to smaller niche audiences or specific regions of the world. Read on to learn where you can join the conversation, build relationships, and promote your blog to grow your audience. With over 1.5 billion active monthly users worldwide, Facebook is by far the most popular social networking site. With it, you can not only connect with friends and family but also share links and information regarding your blog. When it's all said and done, don't forget to add your blog to your Facebook profile! Google Plus is Google's approach to a social networking site. It's similar to Facebook but works with a Google account (so it works if you have a Gmail or YouTube account) and of course, doesn't look quite the same. Google+ is a good way to promote your blog because it features large images and short snippets of text that your followers can quickly skim through while on their own profiles. It's easy for others to share, like and comment on posts about your blog, and since you can reach the public too, you might find that random strangers are led to your Google+ posts through a Google search. With over 500 million users, LinkedIn (which is owned by Microsoft) is the most popular social networking site for business people. It's a great place to network with business people and even promote your blog. Instagram is another wonderful blog promoting the website. 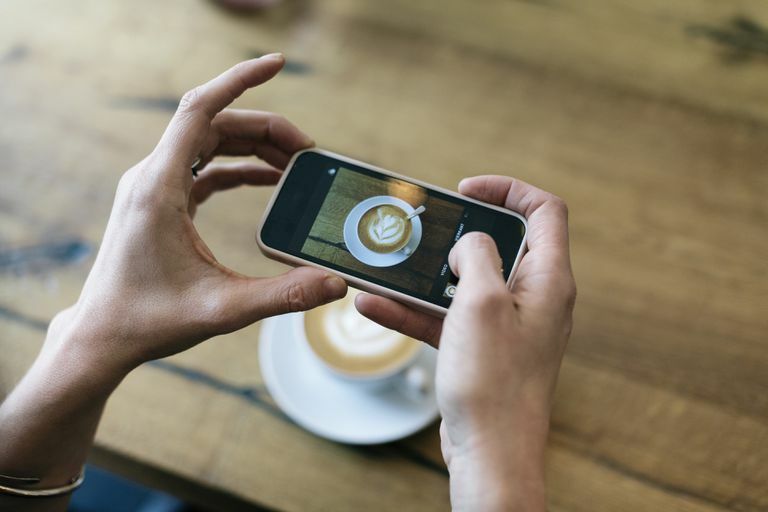 Lots of celebrities and businesses have Instagram accounts, so promoting your website here won't seem as distracting as it might on unrelated sites such as dating platforms. Like most social networking sites, Instagram provides a single page where users go to find content their friends are posting. Tags let people search for your public posts, which is a great way for new people to reach your blog. MySpace might have lost most of its popularity in recent years due to the other big social networking sites that are around, but it's still another way you can connect and promote your blog online for free. In fact, it's become an important site for musicians, so if that or entertainment is the center of your blog, you might have even better luck on MySpace than these other websites. Millions of people participate in the conversations, groups and sharing that happens on Last.fm. If you blog about music, this is a perfect social network for you to join and promote your blog. BlackPlanet markets itself as "the largest black website in the world." With tens of millions of users, the site has a huge African American audience that could be the perfect fit for many bloggers. If you think BlackPlanet might be the perfect place for you to promote your blog for free, check it out on a computer or through their mobile app and join in the discussions and connections that can be quickly made. Twoo (previously Netlog) is a social networking site that has millions of users, primarily in Europe, Turkey, the Arab world and Canada's Quebec province. Twoo focuses a lot on localization and geo-targeting, which could be very useful to some bloggers. Though this website is free to use, there is a premium option too, which is why there are restrictions set in place for free users. These include the inability to contact several people a day, no read receipts, etc.